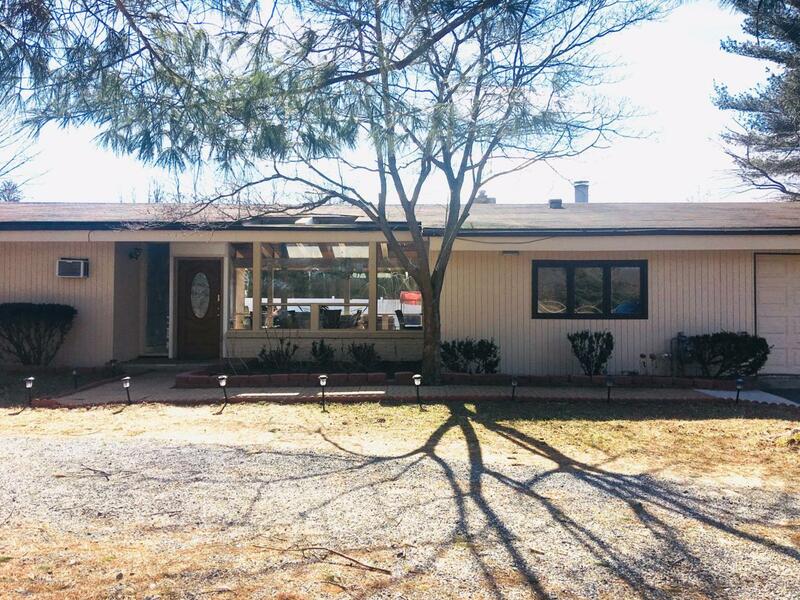 BEAUTIFUL CALIFORNIA RANCH HOME IN OAKHURST .THIS 4 BEDROOM HOME HAS MANY UPDATES THRU OUT INCLUDING 2 NEW TILED BATHROOMS ,1 IN MASTER BEDROOM,MANY CLOSETS ,UPDATED KITCHEN WITH CENTER ISLAND & GRANITE COUNTER TOPS.OPEN FLOOR PLAN LENDS FOR A GREAT HOME FOR ENTERTAINING.LARGE LIVING ROOM & DINING ROOM WITH VERY HIGH CEILINGS! BRIGHT WINDOWS & GLASS DOORS LEADS TO BACKYARD .LARGE PAVED PATIO AREA , IN GROUND POOL & FULL BASKETBALL COURT MAKE THIS A GREAT HOME FOR THE FAMILY TO ENJOY FOR MANY SUMMERS TO COME.DIRECTLY ACROSS FROM JOE PALAIIA PARK,CLOSE TO SHOPPING,MASS TRANSIT,THE BEST SCHOOL SYSTEM NJ HAS TO OFFER & WALKING DISTANCE TO HOUSES OF WORSHIP. DON'T LET THIS ONE SLIP AWAY! Listing information © 2019 Monmouth-Ocean MLS. Listing provided courtesy of Janet Harary of G & G Agency Inc.